Aphex Twin's new EP "Cheetah" will be released July 8th. Iconic electronic artist Aphex Twin, A.K.A. Richard D. James, has been releasing work since the early 1990’s. His most recent album “Syro” was released in 2014, 13 years after his last release “Drukqs.” “Syro” received widespread critical acclaim, winning a Grammy for Best Dance/Electronic Album and placed at number four on Pitchfork’s Top 50 Albums of 2014 list. Now, Aphex Twin has a new EP coming out this summer, and he has released his first music video in 17 years to commemorate it, and he got a Irish pre-teen to direct it. 12-year-old Ryan Wyer directed the “CIRKLON3 [ Колхозная mix ]” video, featuring his friends and family dancing around to the song wearing Aphex Twin t-shirts and occasionally wearing the infamous Richard D. James mask (from the cover of the “Richard D. James Album”). Aphex Twin apparently discovered Wyer through his YouTube channel and gave him the opportunity to direct his video. Watch the video below. 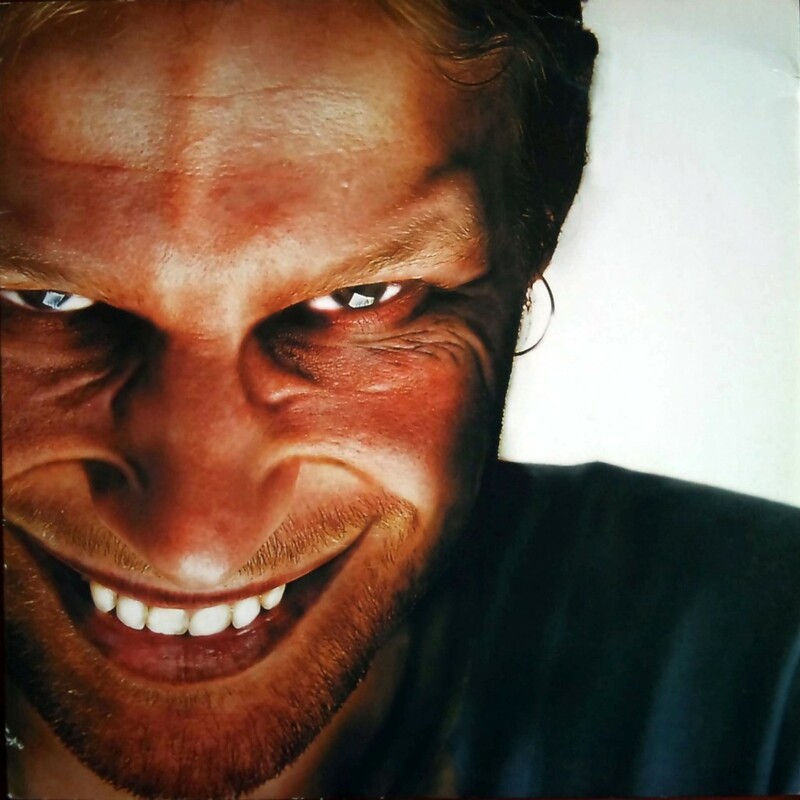 Aphex Twin released his first full-length album “Selected Ambient Works 85-92” in 1991. From then on through the end of the decade, he released a steady clip of singles, EPs, and albums, often under different aliases. He received mainstream critical acclaim with the “Richard D. James Album” in 1996. His last music video was for the song “Windowlicker” in 1999, which was directed by Chris Cunningham. Aphex Twin’s new EP “Cheetah” will be released July 8 via WARP.